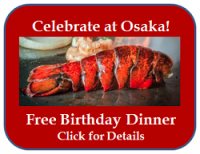 Osaka Japanese Bistro in Las Vegas was voted by Japan’s largest weekly magazine, the Asahi Shukan, one of the 50 best Japanese Restaurants. Of all the Japanese restaurants around the world, Osaka was the only one outside of Japan given this honor. 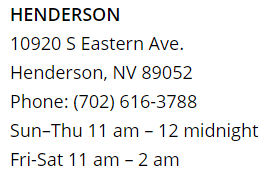 Osaka has also been selected twenty times by the readers of the Las Vegas Review Journal newspaper to receive the “Best of Las Vegas” restaurant award. So no matter what type of Japanese food you are craving, you are sure to find it here at Osaka Japanese Bistro. 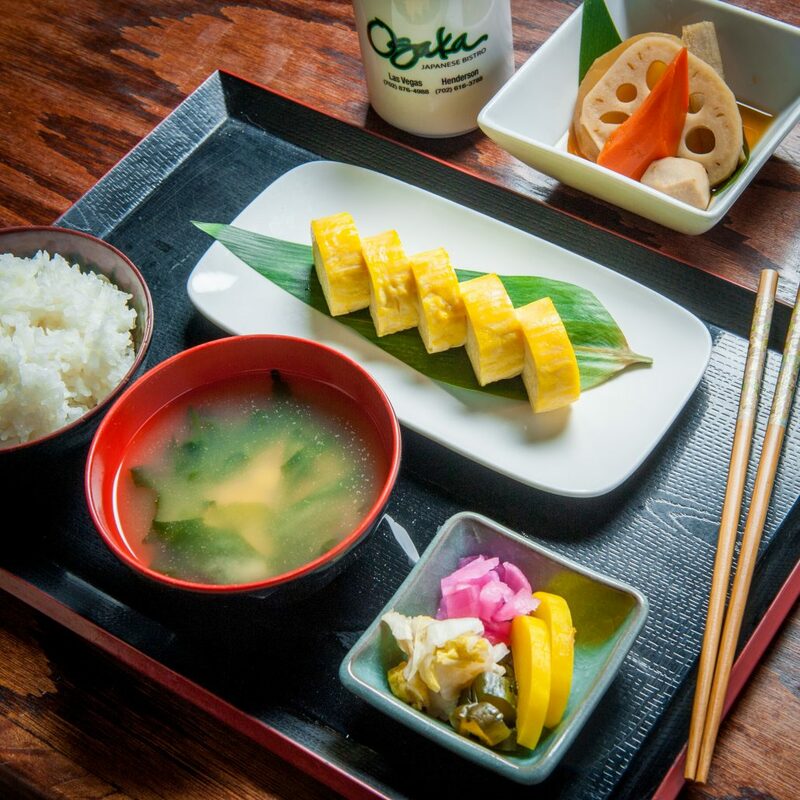 At Osaka, authentic Japanese food is prepared by Award winning Japanese chefs. Osaka specializes in sushi made by the former National Sushi Competition Adjudicator in Japan, and Award winning sushi chef, Shingo “Shin” Aihara. All Japanese crews assist him in creating over 30 different authentic Japanese appetizers. 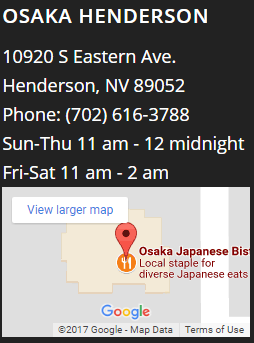 Osaka was the first of Las Vegas’ Japanese restaurants established in 1967. Now with two locations, West Sahara and Henderson, it has withstood the test of time and is currently operated by the second generation of the Nakanishi family. Osaka has built its reputation in carrying only the finest in fresh fish and its ability to create a variety of rolls which satisfy even the most adventurous of tastes. The restaurant also boasts carrying the most variety of fish of any sushi bar in town. Currently, we are carrying exotics that are usually found only in Japan such as aoyagi (live surf clams), awabi (live abalone), sayori (halfbeak), katsuo (bonita), kanpachi (rudderfish), and Blue Fin Toro. 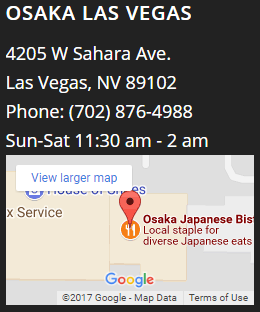 Come check out Osaka and experience why it is and has been one of Vegas’ premier Japanese restaurants for over 50 years.